Toddler Tuesday! 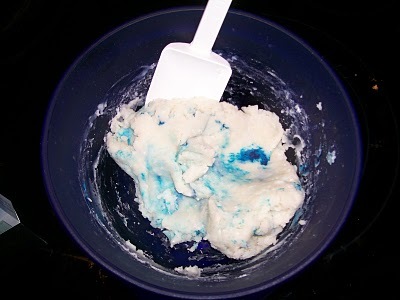 Homemade Play Dough! Danika got some Play-Doh stuff for her Birthday and she loves it. She asks to play with it every day….